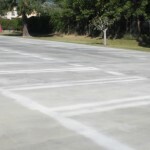 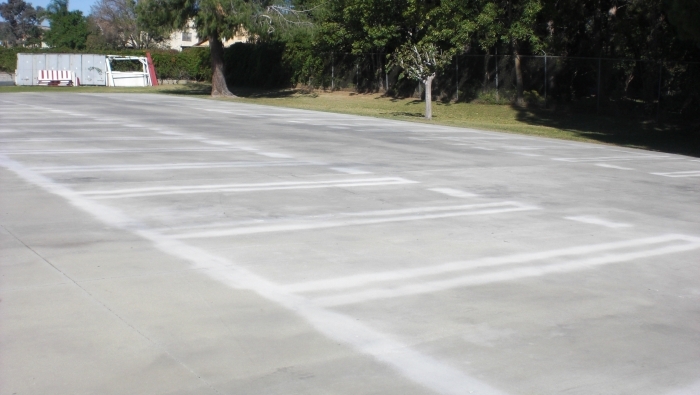 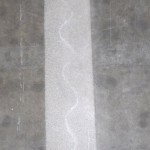 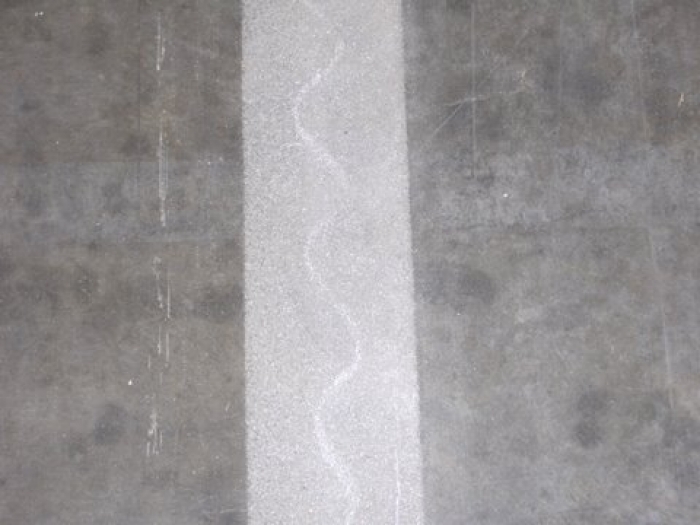 Shotblasting is a service we offer to remove existing striping and to prepare a concrete surface for painting. 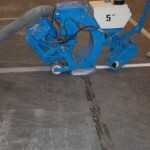 Small metal beads chip away paint or etch a concrete surface with a self contained vacuum. 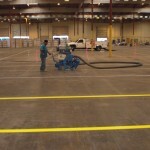 This service is especially useful for warehouses, distribution facilities and parking garages. 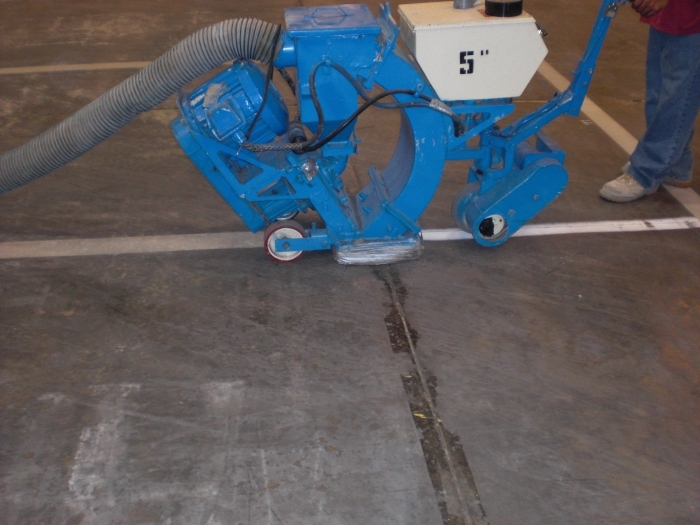 This can be used for cleaning existing dirty concrete, Opening up concrete for paint or a sealer or removing adhesives etc. 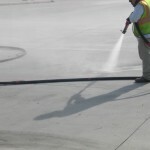 We also offer sweeping, brooming, polishing and other supporting services. 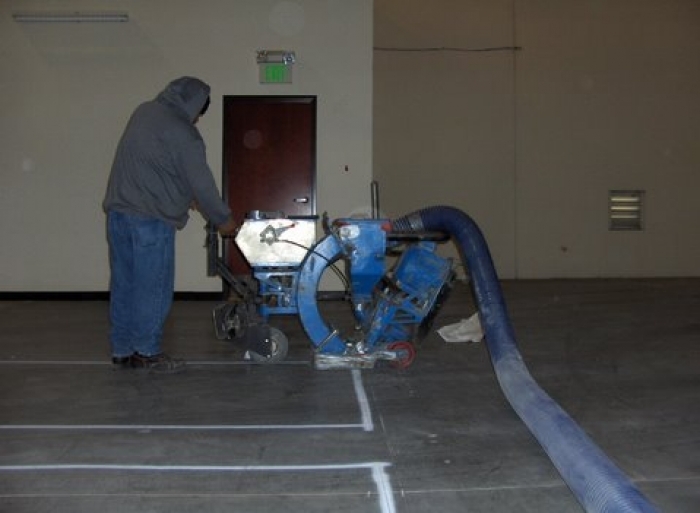 It should be noted that Trueline takes the utmost safety precautions when handling any project we take on. 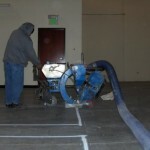 However, when working on a surface prep project extra precautions are taken to protect our employees and your customers. 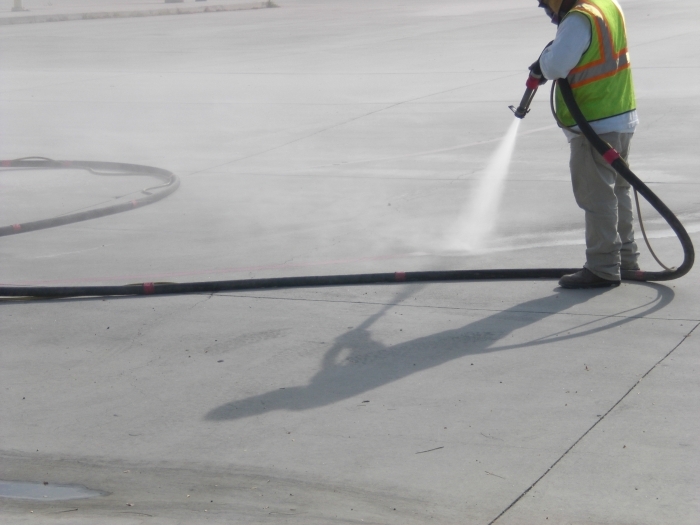 Sandblasting and shotblasting concrete or asphalt has many dangers associated with the job so we work hard through employee training and management to ensure a high standard for you. 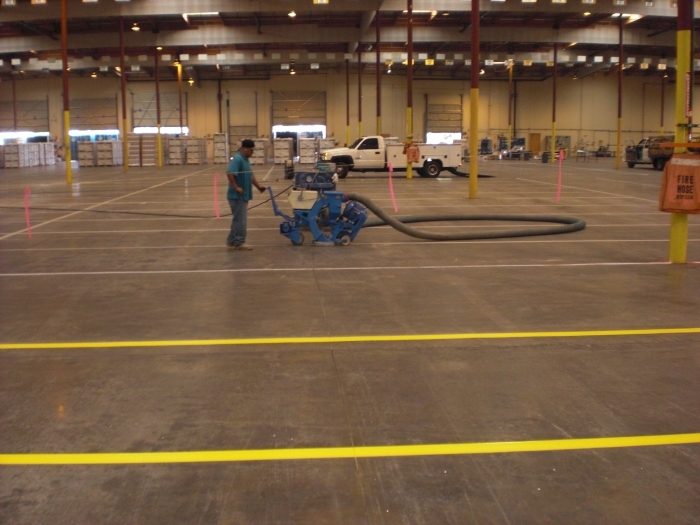 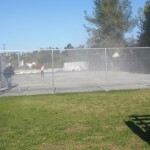 Call today if you have any questions regarding our concrete surface preparation services such as sand blasting or shotblsating. 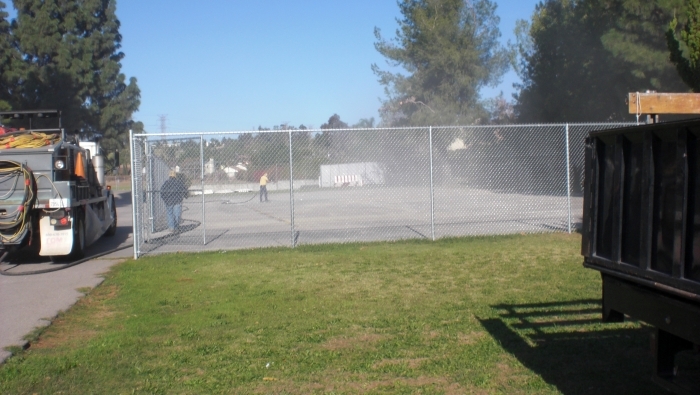 Please feel free to use this PDF here for the purpose of presentation and information.